V P NANDAKUMAR : MD & CEO of Manappuram Finance Ltd. 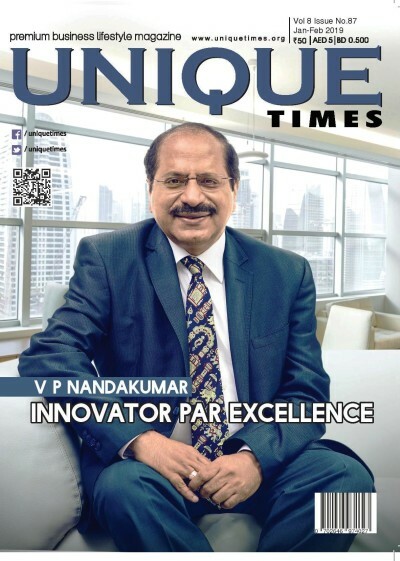 These days, V P Nandakumar is well known as the promoter and MD & CEO of Manappuram Finance Ltd., a company that is something of a darling among the investor community. As the man at the helm of one India’s leading NBFCs recognised for its pioneering role in popularising gold loans, he has delivered unprecedented returns to his investors. And many of them were ordinary people who became wealthy beyond their wildest imaginations. Incorporated in 1992, the company had its IPO within three years and was listed on the BSE in August, 1995. Anyone who had invested ten rupees then would be holding 40 shares today worth about Rs.3600! And yes, phenomenal as these returns are, it does not include the regular and uninterrupted stream of dividends the company has paid all these years. In the last fiscal, the dividend paid out to the investor holding 40 equity shares amounted to Rs.80, remarkable when you consider that the original investment was merely ten rupees. No wonder then, that in January 2017, Manappuram Finance Limited was ranked 13th in the list of the Top 20 wealth creators in the stock market published by Money life magazine. Today, Manappuram Finance straddles the length and breadth of India with over 4,200 branches across 28 states and Union Territories managing assets worth over Rs. 17,000 crore and employing a workforce of 25,000. In keeping with changing needs and the changing times, V P Nandakumar has led the way as the company boldly diversified its business and moved away from the exclusive focus on gold loans. 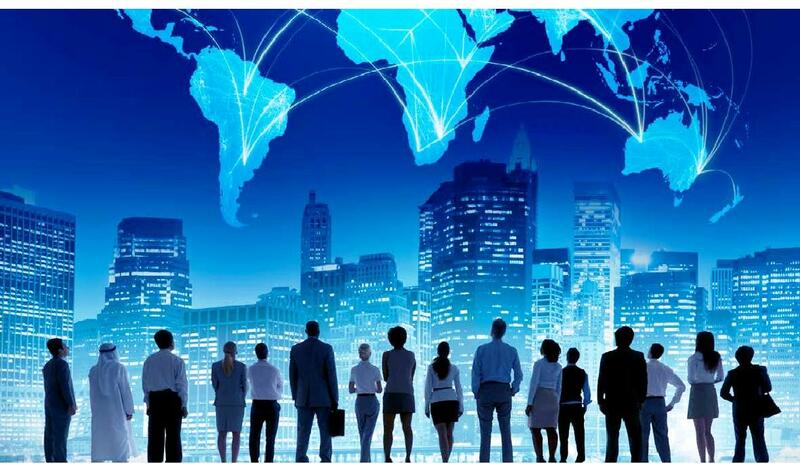 Microfinance, vehicle and housing finance, SME lending and insurance broking are some of the new businesses where a good start has been made. The entry into microfinance followed the acquisition of the struggling Chennai based Asirvad Microfinance in February 2015, which has now turned around to become the sixth largest microfinance company in India. While V P Nandakumar’s success as a business leader is there for all to see, the question remains, what best explains the success? Of course, like all successful business people, he has many qualities of head and heart, such as intelligence, determination, singular focus, a vision that sees miles ahead and to top it all, a rigorous work ethic. But beyond these conventional qualities lies an uncanny ability to reinvent the game when the occasion demands, to innovate and stay ahead of the pack. The motivational speaker Shiv Khera said, “Winners don’t do different things, they do things differently.” V P Nandakumar goes by his own version and believes that what you do is not important, it’s how you do it that matters. After all, the business of pawnbroking — lending against the security of household gold jewellery — has existed for ages across India. Nothing really changed all these years until Manappuram Finance Ltd. happened, and then nothing was the same ever! That India’s gold loan sector has come of age is seen in the way more and more people are shedding age-old taboos to borrow money against their gold jewellery and in the way the gold loan NBFCs have made a mark on the stock markets. However, things were not always this easy. Even as late as 2007, few had heard of Manappuram and few in the capital markets cared about gold loans. So, the question may be asked, how did an unglamorous activity carried on for ages suddenly manage to capture the attention of the capital markets? Without a doubt, this story begins with Mr. V.P. Nanadakumar and the company he founded, Manappuram Finance Ltd. Promoted in 1992, Manappuram Finance was initially focussed on leasing, hire purchase and general finance. Despite his roots in gold loans, V P Nandakumar kept this business off the agenda initially and it was relegated to a small proprietary concern like any other pawnbroker. Clearly, at this point, even he had no idea of the gold mine it would become one day. Things changed in 1998 when a credit crunch following the CRB scam made life difficult for NBFCs, forcing V P Nandakumar to re-evaluate the business model. With limited access to long term funds (needed for leasing and hire purchase), he decided that the way out would be for Manappuram Finance to also get into gold loans. And so, the company became the first corporate entity in India to get into the business of gold loans. Up to this point, the gold loan business was for long a deeply tradition-bound business dominated by pawnbrokers and moneylenders operating in lanes and by-lanes scattered across India. Manapppuram’s entry was to prove a game changer. By introducing technology, innovation and modern management practices to the business, V P Nandakumar went on to change the face of gold loans.